When you’re preparing to ship off your little ones for an extended period of time, it can be nerve-wracking — which means organization is essential. Accidentally forgetting to pack a favorite stuffed animal, a toothbrush or enough SPF can mean the difference between a less-than-stellar experience and a summer they’ll cherish forever. 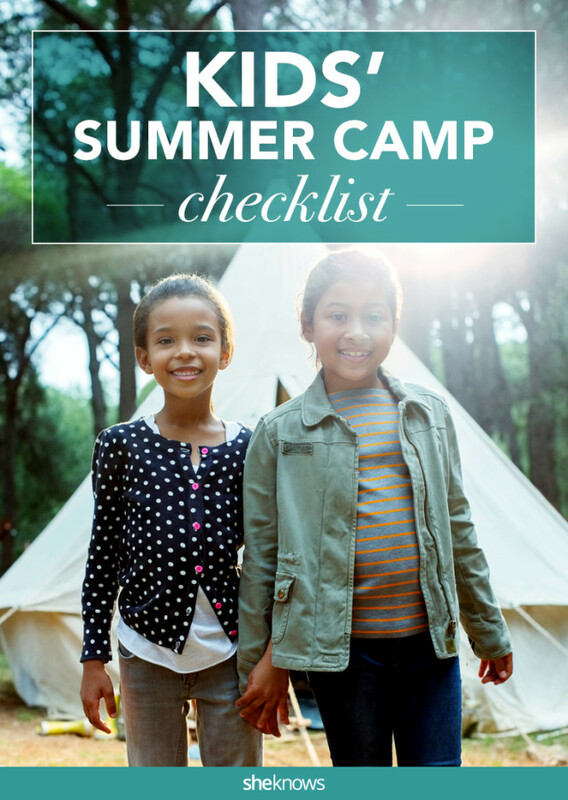 Read on for the summer camp packing checklist you’ll wish you had discovered last year. 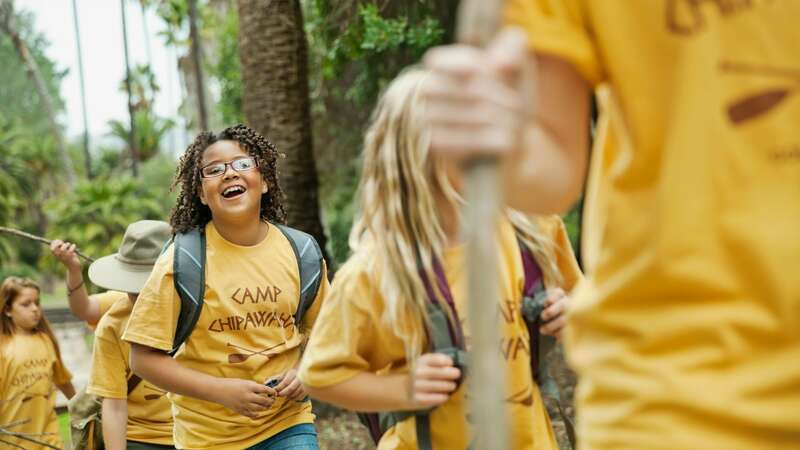 More: The Most Unique Summer Camps in the U.S.
Before you get started, be sure to peruse any packing lists that might have already been supplied by your child’s camp. Make sure not to overlook items — like bedding and towels — that may or may not be provided by the camp. Wash all new clothing before packing, and remember to mark everything your child will be taking — from socks to soap cases — with their name or initials. Try to calculate how much clothing your child will need. The Summer Camp Handbook recommends you pack your kid enough clothes to last one-and-a-half times the number of days they’ll be at camp for camps that run a week or less (they probably don’t provide laundry service) or the number of days between laundry service for camps longer than one week. According to The Summer Camp Handbook author and psychologist Dr. Christopher Thurber, the most important thing to remember about packing for camp is simple and surprising: Give yourself plenty of time. This will ensure you’re not rushing and forgetting things last-minute and can even help ease nerves about heading off away from home. Also, remember to make it a team effort. “When you pack together and take your time, your excitement about summer camp can rub off on your child while also ensuring that nothing is forgotten when it comes to checking off your summer camp packing list,” says Thurber. With these tips (and this list), you can relax knowing your child has everything they’ll need — so they can go off to camp worry-free and ready to focus on fun. A version of this article was originally published in May 2011.